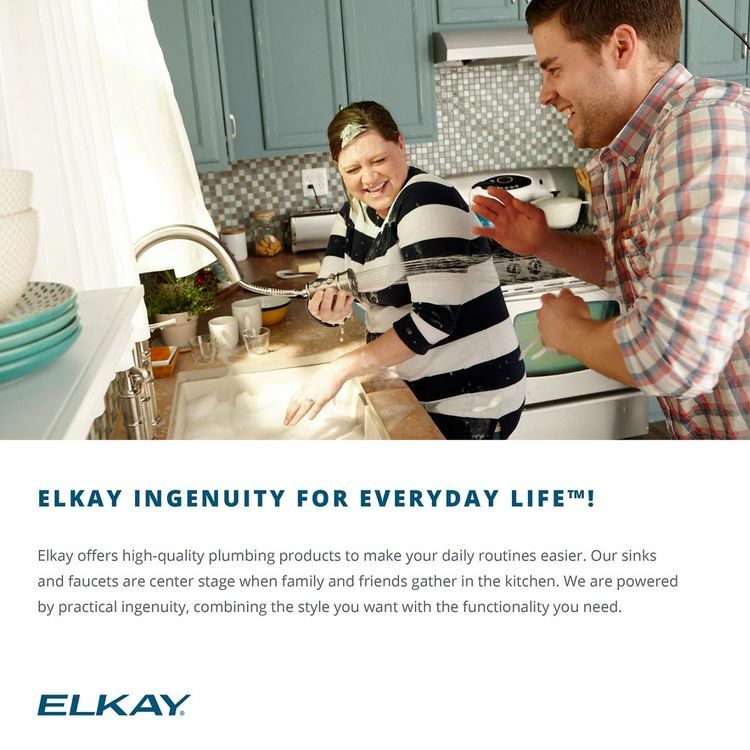 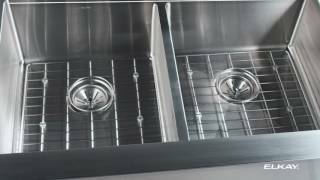 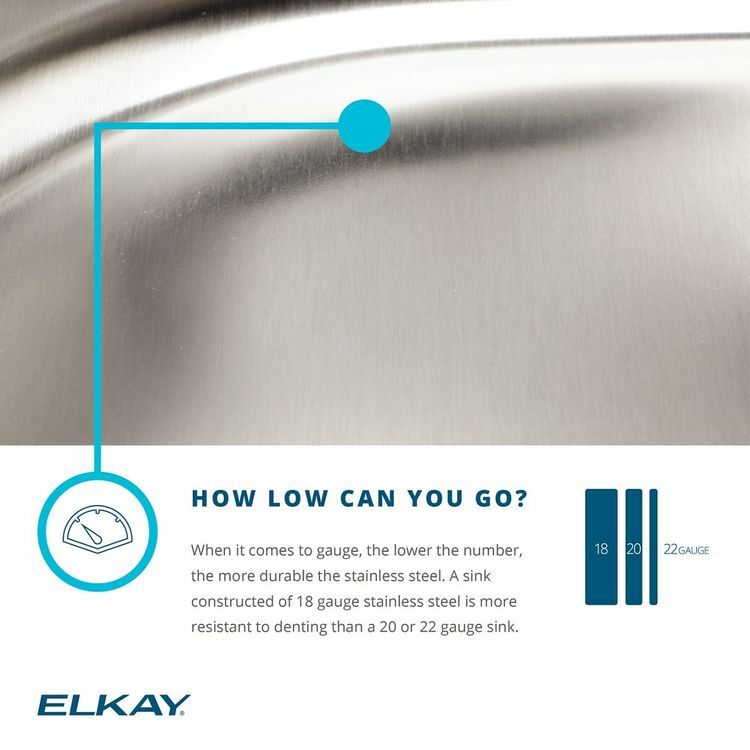 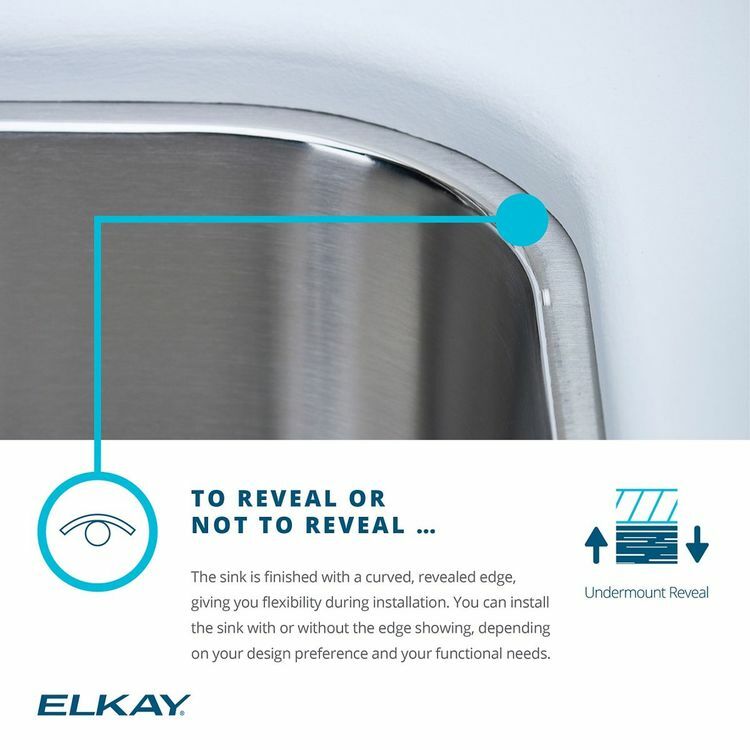 Elkay's EAQDUH3421 is a Gourmet Undermount Two-Bowl Sink. 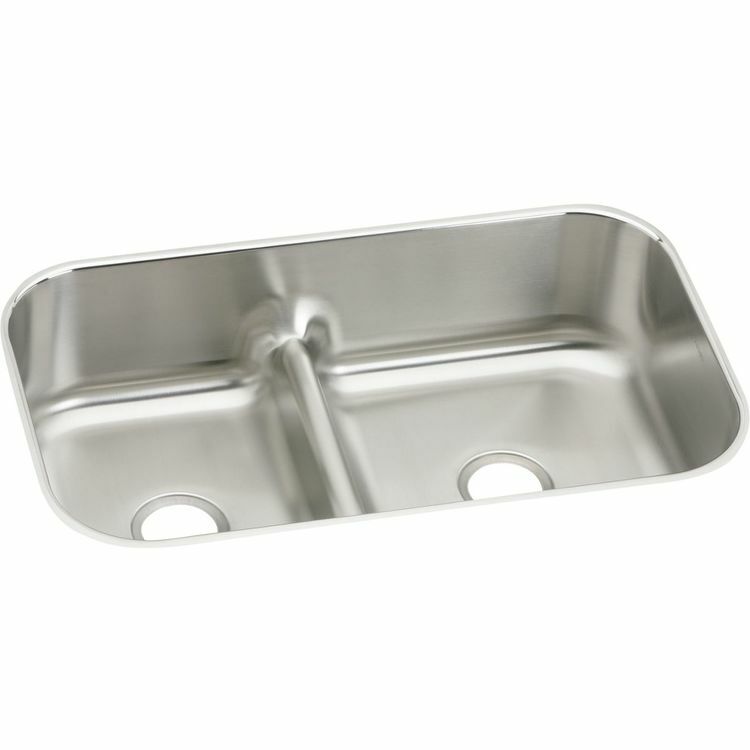 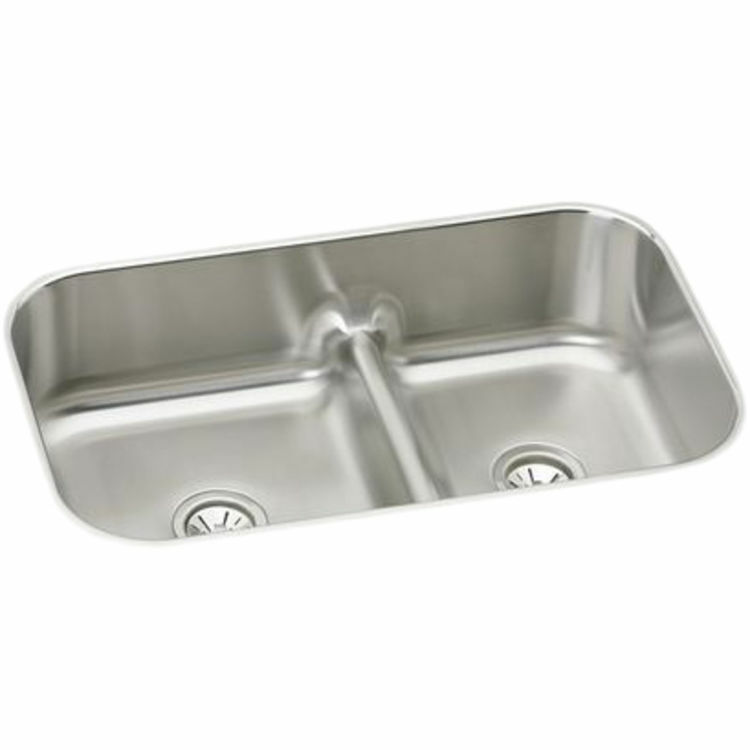 This Gourmet sink is constructed of 18-gauge type 304 nickel-bearing stainless steel, and can be mounted under almost any surface. 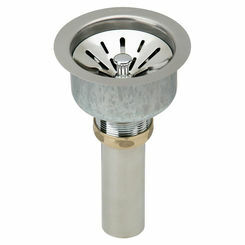 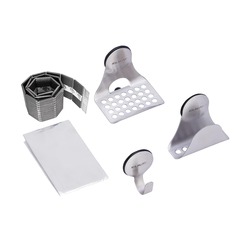 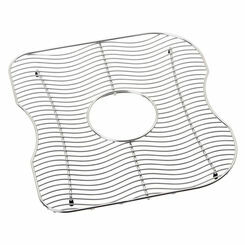 It features two 3-1/2" drain openings and an 8-3/4" bowl depth. 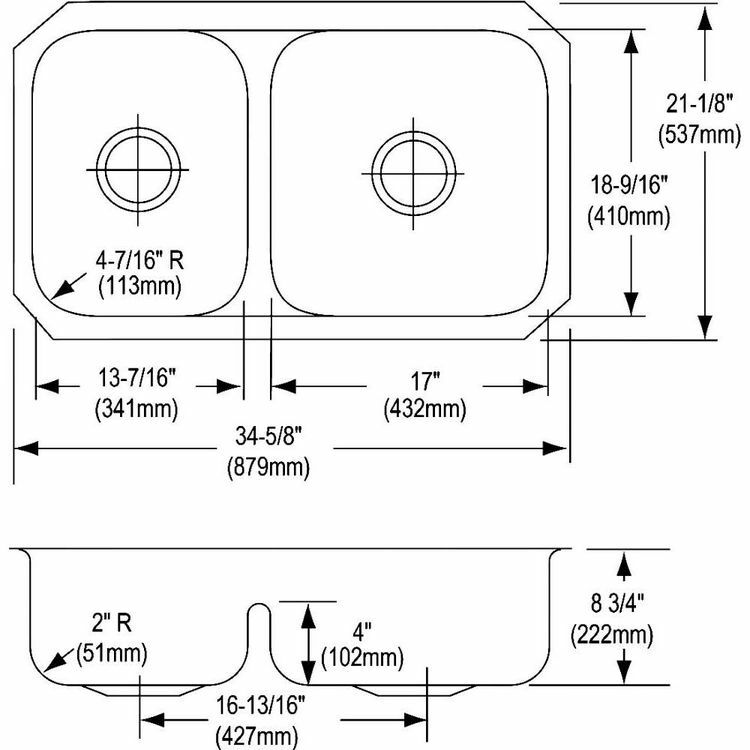 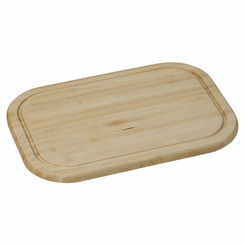 Shipping Dimensions 45.0" x 26.8" x 14.2"
Shipping Dimensional Weight 96.83 lbs.